We are delighted to have as part of our WHW Race Team, Dr Ellis of Kinlochleven Surgery. Dr Ellis has provided advice in the form of a guidance sheet which is essential reading for all those competing or supporting runners in the race. Please do not hesitate to contact the WHW Race Team if you have any further questions. The downloadable guidance (in a pdf format) covers the following disorders. a) Dehydration, b) Over hydration/exercise associated low sodium/hyponatraemia (EAH). 4) EXERCISE ASSOCIATED COLLAPSE (EAC)/POSTURAL HYPOTENSION (EAPH). 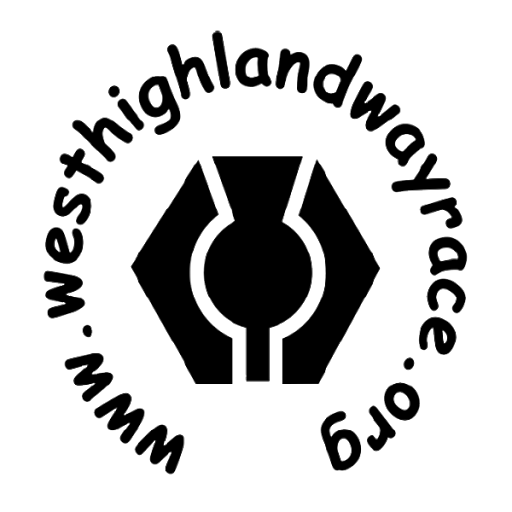 On behalf of the West Highland Way Race Committee we thank you for taking the time to read Dr Ellis's invaluable advice and helping to ensure everyone has a safe and responsible approach to the race. Thank you also to Dr Ellis for providing this specialist guidance.